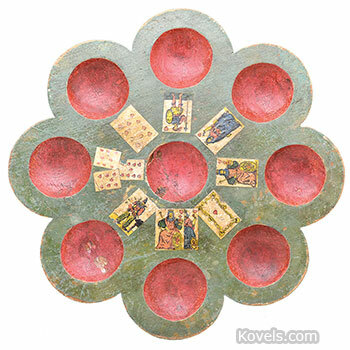 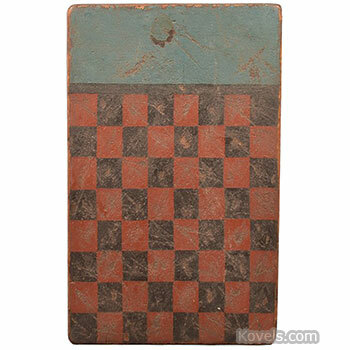 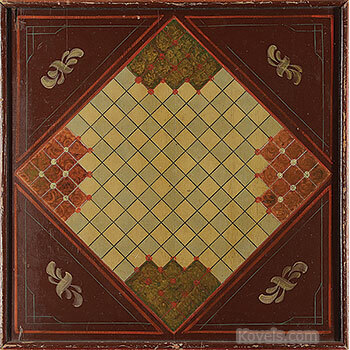 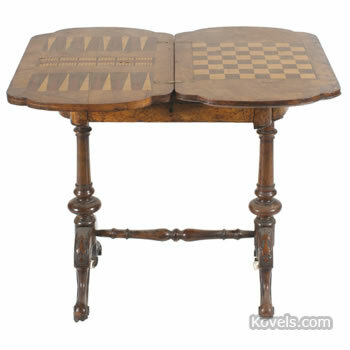 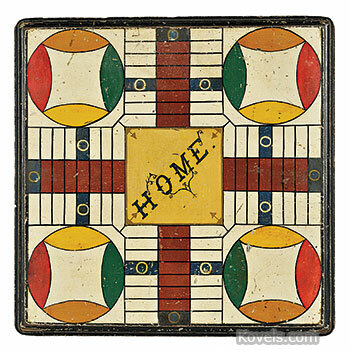 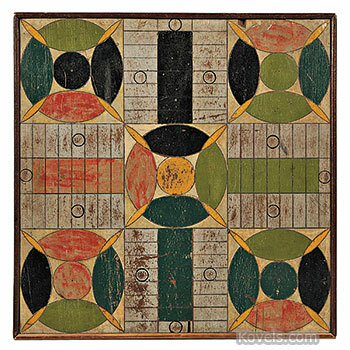 Gameboard collectors look for just the board without the game pieces. 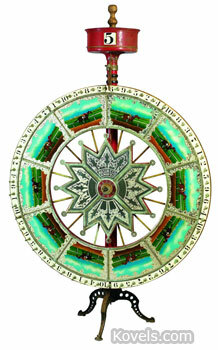 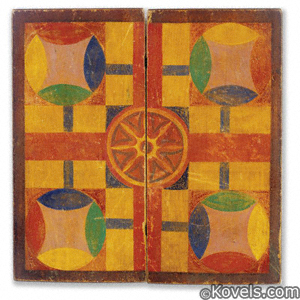 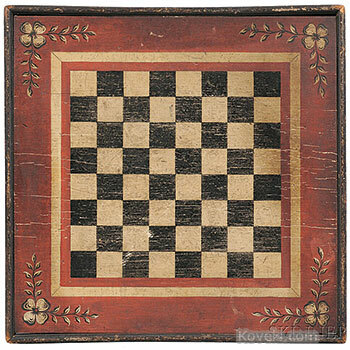 The boards are collected as folk art or decorations. 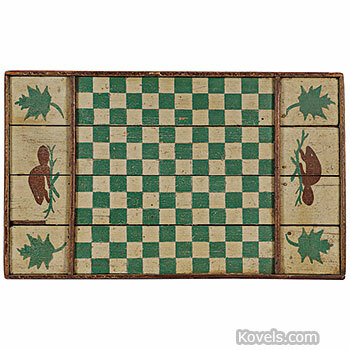 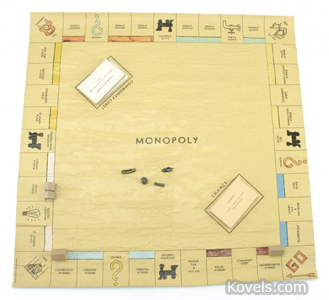 Gameboards that are part of a complete game are listed in the Game category.